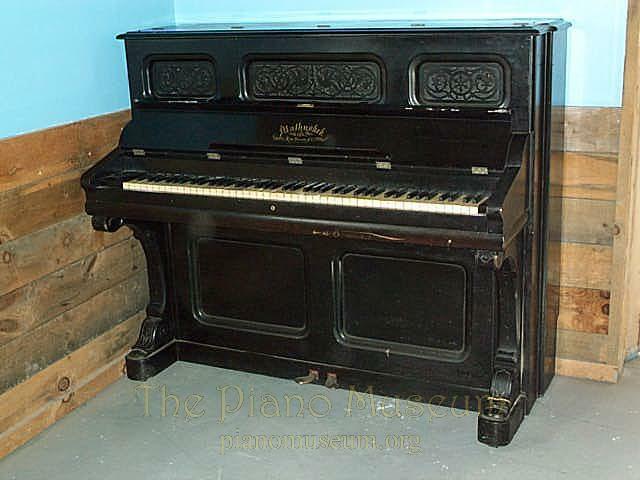 A fairly early example of the Mathushek piano. Mathushek was a great innovator of new approaches to improve pianos. Some ideas never took off but he was famed at the time for his novel works.